Robyn Crawford and Whitney Houston were inseparable friends and collaborators. This is the poignant inside story of their life together. Whitney Houston is as big a superstar as the music business has ever known. She exploded on the scene in 1985 with her debut album and spent the next two decades dominating the charts and capturing the hearts of fans around the world. One person was there by her side through it all. Since Whitney’s death in 2012, that trusted and loyal friend, Robyn Crawford, has stayed out of the limelight and held the great joys, wild adventures, and hard truths of her life with Whitney close to her heart. In A Song for You, Robyn breaks her silence to share the moving and often complicated story of her life and relationship with Whitney. 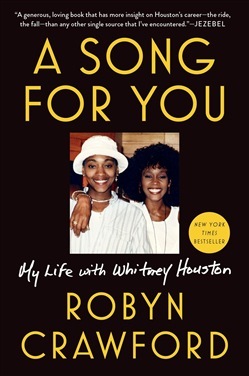 With warmth, candor, and an impressive recall of detail, Robyn gives readers insight into Whitney’s life and career. She traces the years from when she and Whitney first met as teenagers in the 1980s to the recording of Whitney's first album and the infinite success that followed. From countless sold-out world tours to her epic rendition of the US national anthem to the set of The Bodyguard, her tempestuous marriage, and the birth of her only child, Robyn was there. Deeply personal and heartfelt, A Song for You is the vital, honest, and previously untold story that provides an understanding of the complex life of Whitney Houston. Finally, the person who knew her best sets the record straight. 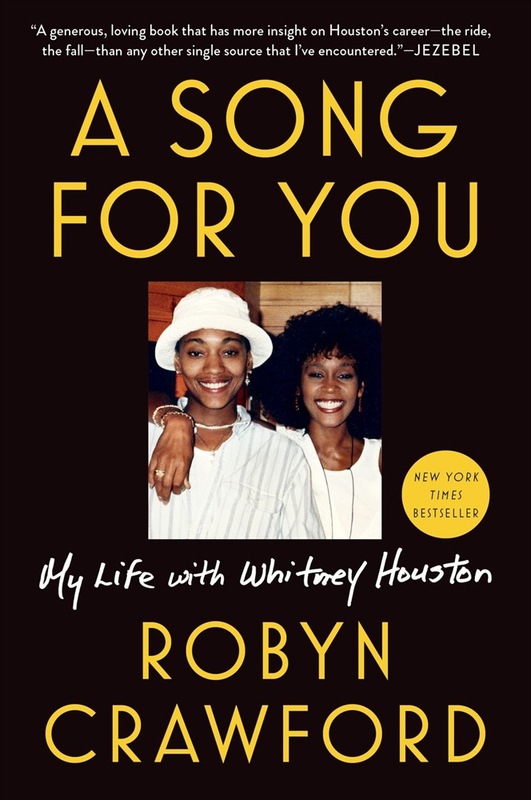 Acquista A Song for You in Epub: dopo aver letto l’ebook A Song for You di Robyn Crawford ti invitiamo a lasciarci una Recensione qui sotto: sarà utile agli utenti che non abbiano ancora letto questo libro e che vogliano avere delle opinioni altrui. L’opinione su di un libro è molto soggettiva e per questo leggere eventuali recensioni negative non ci dovrà frenare dall’acquisto, anzi dovrà spingerci ad acquistare il libro in fretta per poter dire la nostra ed eventualmente smentire quanto commentato da altri, contribuendo ad arricchire più possibile i commenti e dare sempre più spunti di confronto al pubblico online.